South Korean consumer electronics giant LG launched the G6 flagship smartphone in India at a price of price Rs. 51,990. The smartphone will be available exclusively on e-commerce site Amazon.in. 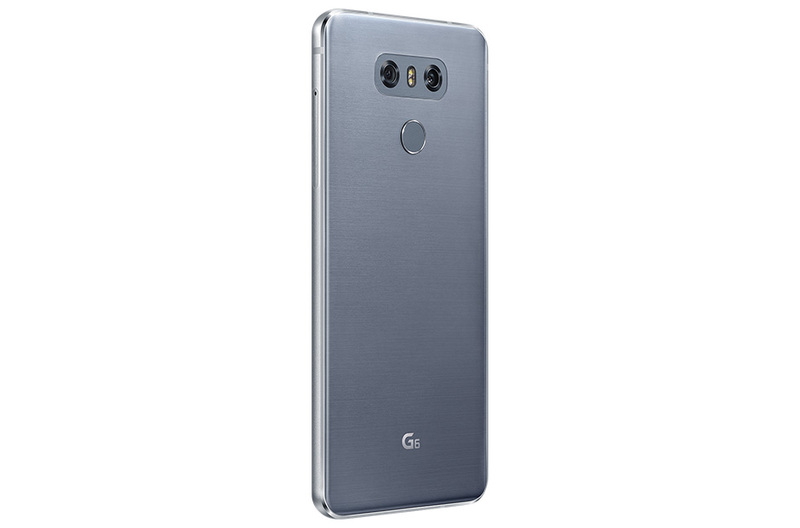 The LG G6 features a 5.7 inch screen with Quad HD Plus 2880 x 1440 pixels resolution. It is packed with 4GB RAM and 64GB internal storage, plus users can use external micro SD card of up to 2TB. The G6 houses the well known qualcomm snapdragon 821 quad core processor coupled with Adreno 530 GPU. The CPU is clocked at 2.3GHz. This smartphone sails on Android Nougat version 7.0 out of the box. There are dual cameras on the rear, a 13MP (f/1.8) standard angle lens and a 13MP (f/2.4) wide angle lens. Camera can shoot in 4K, supports PDAF , Manual mode, comes with optical image stabilization OIS 2.0 and also support HDR mode. The front camera is a 5MP shooter and comes with 100 degree wide angle lens. 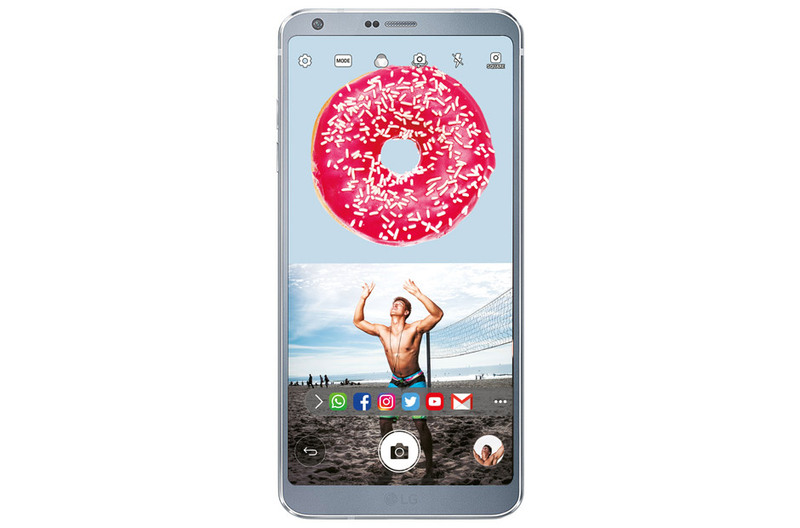 LG G6 is available at a price of Rs. 51,990 in India and if you have SBI or HDFC cards you can get up to Rs. 7000 cash back, also get LG Tone Active+ HBS-A100 headset for 50% discount and get free EA games games worth Rs. 14000. LG is also offering one time screen replacement (should be within 6 months of purchase). What do you think LG G6 can beat S8 or not?